A meritorious student of Purnea Zila School named Ramanugrah Lal, had left examination hall on July 4, 1904. 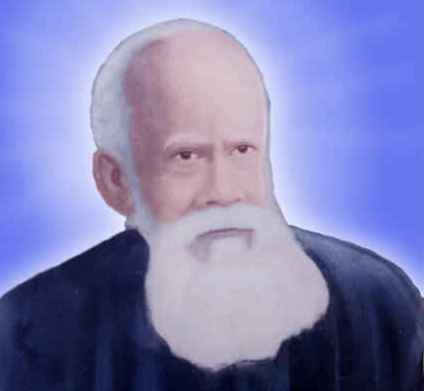 He did not merely leave the school, but renounced the world as well for the search of the Absolute Reality, absolute and real wisdom, for the search of the Divine Knowledge which possesses all other knowledge in itself. He wondered about in quest of real sages and sants for the quenchment of His thirst for self-knowledge. He went on wandering about in mountains and forests, villages to villages whenever he heard about any saints. Sometimes, he had to live wihout food, he did not sleep many nights at all. His eyes were flooded with tears, he became restless, dissappoint for the sant who could tell him about the way to achieve the salvation. 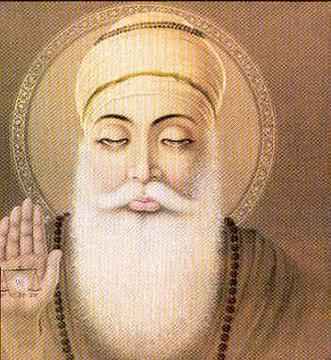 Ultimately, he came in contact with Sant Sadguru Baba Devi Sahib in 1909. He followed all the instructions given by Baba Devi Sahib and did meditation unceasingly, minutely with full dedication, devotion and sincerity. Even he spent some time in alone caves of Kuppaghat (Bhagalpur, India) for the meditation of Surat-Shabda-Yoga (the Yoga of Sound). And no doubt, he attained Supreme Sovereign God (the Ultimate Spiritual State) which is clearly indicated by the way he has described the inner journey in His verse of "Maharshi Mehi Padawali". He spent a long time to get the real way or knowledge, so he vowed to spread the knowledge what he got from Baba Devi Saheb, to the world, to the mankind without the discrimination of caste and creed, rich and poor, age and gender, literate and illeterate. He taught the lesson even to the prostitutes, culprits, and murderers. He used to say, " Santmat is that hospital where the worst, critical and severe patients are treated." Now He is not among us physically. But I am sure that He was, He is and He will be forever among us and our generations. Because He has achieved Supreme God and attained the same quality. He is pervasive and beyond the pervasiveness. The work of spreading Santmat's knowledge which was massively started by His Holiness Maharshi Mehi Paramhansji Maharaj, is being continued unceasingly by His disciples even today. The flow of the Knowledge will never stop. Now I am going to mention some names who dedicated their lives on the holy feet of Lord Sadgurudeo Maharshi Mehi and they lived with them and performed a great service. The propagation of Santmat is being carried on by these disciples. Some of them are no more. Some of them are present before us. Some day they also shall leave the material world, but the knowledge that Sadguru Maharshi Mehi taught will never cease. Each Satsangi (disciple) has a duty and responsibility to keep the knowledge alive till his/her death. Each disciple (Satsangi) has onus to spread this knowledge among the mankind so that they also could build their building with virtues, love, affection, regards and honors to all, truth and honesty. Only then a man will be a human and ultimately will be "One and Only One" (Supreme Sovereign God). 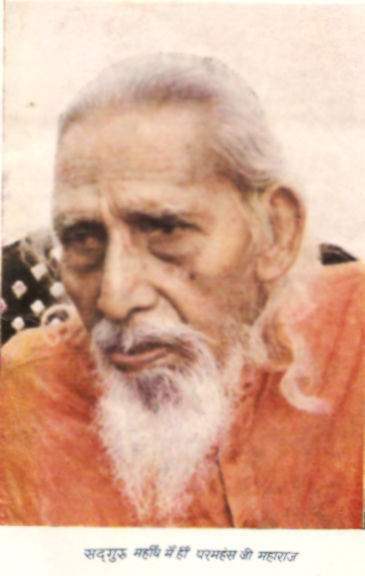 Shri Shridhar Das Baba was born on Bhadra Mas (Indian Panchang month) of 1889. Maharshi Mehi used to say, " There is no any difference in Shridhar and me." Ami-ghunt is the collection of his speeches given in Satsang. He was manager of Santmat Satsang Mandir, Dharhara (Banmankhi, Purnea). 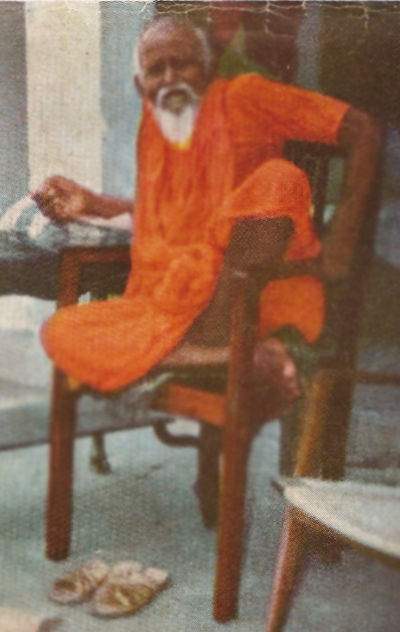 Swami Shri Santsevi Baba was born in 1920. He accompanied Maharshi Mehi from 1946 and since then he served Santmat. Swami Santsevi Baba left this world in 2007. Swami Shri Shahi Baba was born on Jyeshtha Shukla Pratipadaa (the first day of the bright fortnight of the month Jyestha in Indian Panchang) in the year of 1922. Maharshi Mehi used to call, " He is my heart." 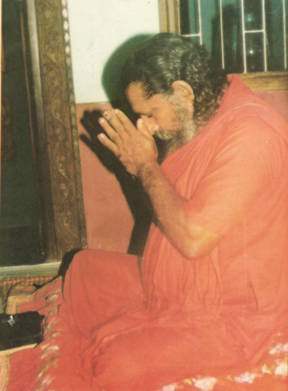 He was one of the main disciples of Sadguru Mehi. He served as Manager of Maharshi Mehi Ashram Kuppaghat when Sadguru Maharshi Mehi gave this task to him. His nobleness, simplicity and love attracted even a stranger. He took departure from this world on 30th May, 2011 at 07:28 am (Indian Standard Time). His departure is really a huge loss for us. 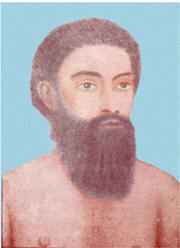 Swami Shri Dal Bahadur was born in the year of 1926 in Panayche Rajawasa village of district number 1 in Nepal. Respected Maya Devi was his mother and respected Ghan Bahadur was his father. Shri Ghan Bahadur was a soldier in Nepal Army. Agriculture too was an occupation for this family. From the childhood he would like to live alone. 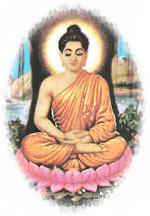 He was inclined to spirituality from the early ages and used to go to a temple located near his locality. In about year 1946, he was employed as a police in forest department in Morang (Nepal). In the year of 1950, he came in contact of Sadguru Maharshi Mehi at Saidabad village in Nepal and was initiated by Sadguru Mehi with three methods of meditation, Manas Jap, Manas Dhyan and Vindu Dhyan (the yoga of onepointedness / vision). He left his job in the year of 1954, and since then he dedicated his life for the service of Sadguru Mehi and Santmat. Since then he lived with Maharshi Mehi, and obeyed all the orders of Maharshi Mehi with great devotion. Seeing his sincerity, purity and meditation practice that he used to do in the late night, later Sadguru Maharshi Mehi initiated him with the last method of meditation - Nadanusandhan (the yoga of divine sounds). He was a perfect Yogi and adamant follower of Maharshi Mehi and Santmat. He left his body in December 2011. Swami Dal Bahadur propagated the teachings of Santmat specially in Nepal region. 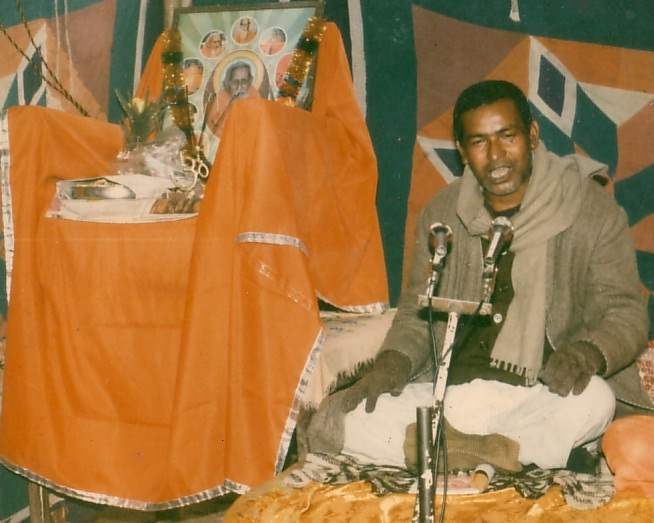 Gurusevi Shri Bhagirath Swami was born on 22 May, 1945. 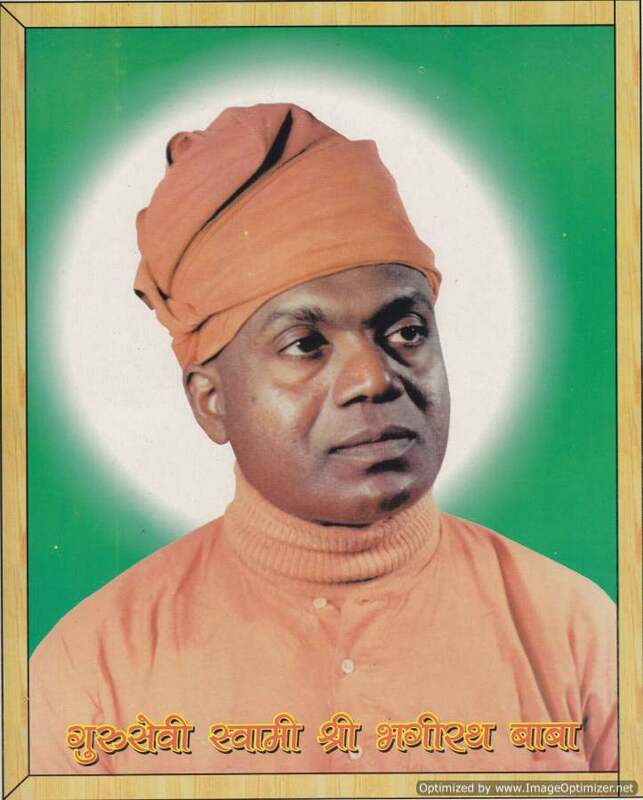 He was initiated in Santmat on 9 December 1966. He remained as an attendant of Maharshi Mehi till His departure from this world. His sincere service to Sadguru is inspiring and remarkable for any devotee and hence he is known as Gurusevi (one who serves Guru). He is propagating Santmat and the knowledge of Sadguru Mehi with full enthusiasm and devotion. His simple living, simple language and kind vision penetrates the heart of people. 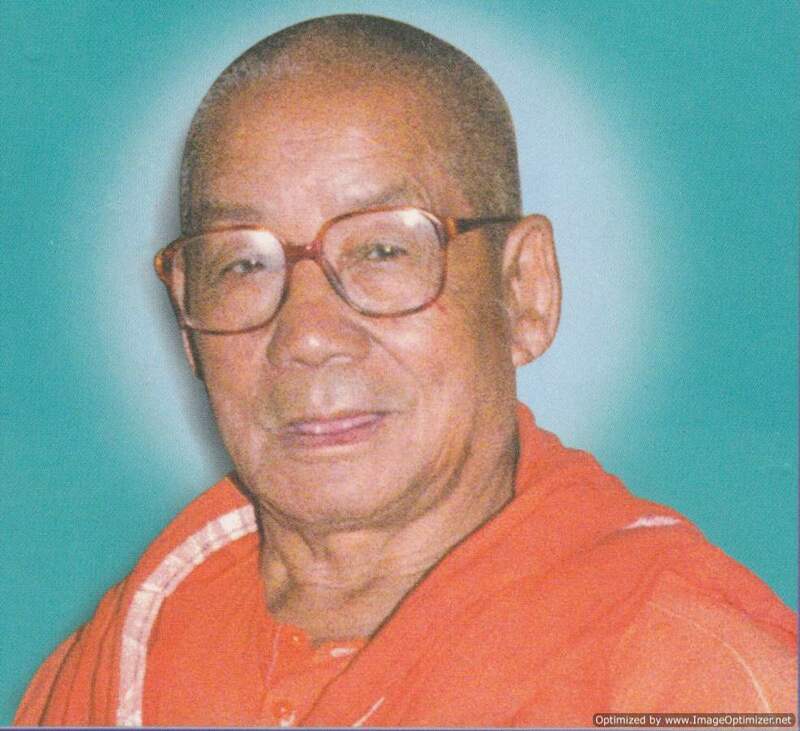 Shri Satyadeo Sah was born on Bhadra Krishna Paksha 12 (the twelfth day of dark fortnight of the month Bhadra in Indian Panchang) in the year of 1942. His education was managed by Maharshi Mehi and he completed his M.A. and Ph.D. under the holy guidance of Lord Sadgurudeo. 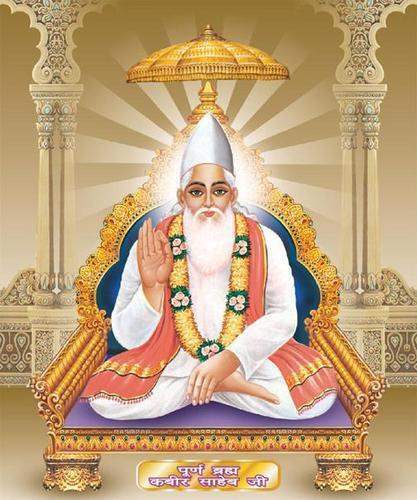 His thesis in Ph.D. was "Maharshi Mehi and Sant Kabir". He is the most devoted and dedicated disciple who got the holy and golden opportunity	to pen "Maharshi Mehi Charit" (Biography Of Maharshi Mehi) on His order. He was ocean of humbility, dedication, devotion to Lord Sadgurudeo and hence, it clearly looked in his literatures. He translated the main books, The Philosophy Of Salvation (English version of Moksha-Darshan), and The Essence Of Gita Yoga (english version of Gita Yoga Prakash). These two books are main books written by Lord Sadgurudeo Maharshi Mehi and the work of translation was done by the order of His Holiness Maharshi Mehi Himself. He performed these duties honestly and thus served sants' literatures and Santmat Satsang. Once Maharshi Mehi said about him when he was listening his work on Maharshi Mehi Charit at the last day, "God is making a great work by you." He was a teacher in governement school. He taught as Bharati Professor in the college for short period. But he made a complete balance between his government job and service to Santmat. He used to live in the school from Monday to Saturday noon. After completing his duty on Saturday, he used to set out to the villages for spreading Santmat's knowledge. He went even to that door where the organizer didnot have well-built home and food to serve him and in the extreme miserable condition he used to do Satsang with full enthusiasm and devotion. Once he was affected by pyrolysis, and he became unable to do any work. He had to take 5-6 months completely bed-rest. Though he did not recover completely, still he was ready to go for Satsang. And very surprisingly, he did not feel any difficulty in travelling because the propagation of Santmat was first and formost task of his life.